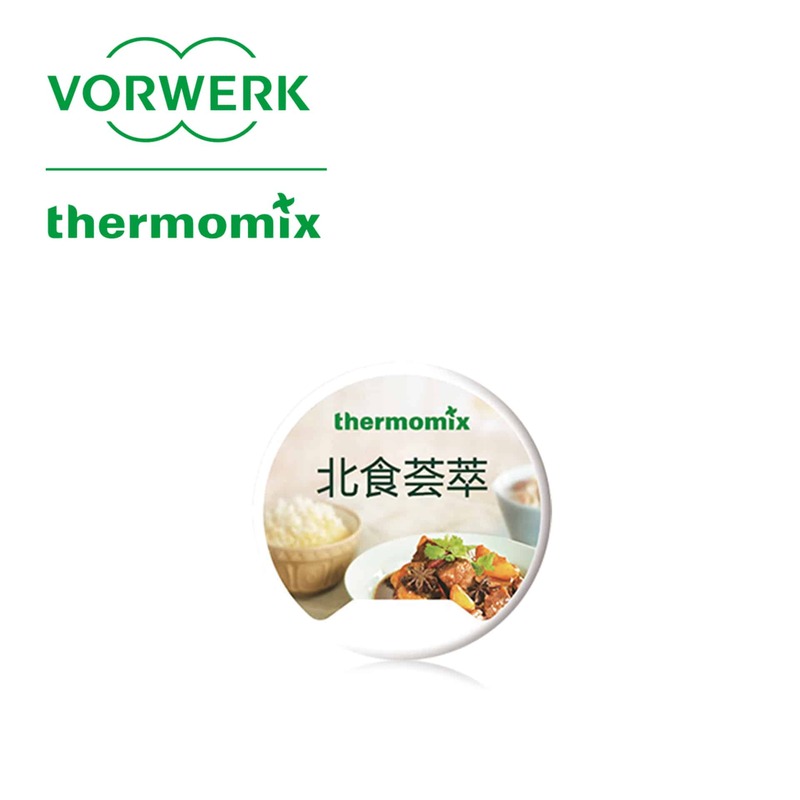 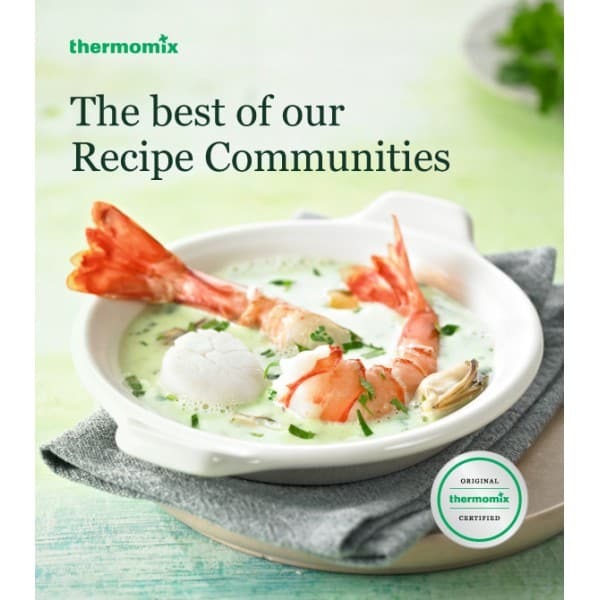 This book showcases recipes from 10 Thermomix Recipe Communities around the world. 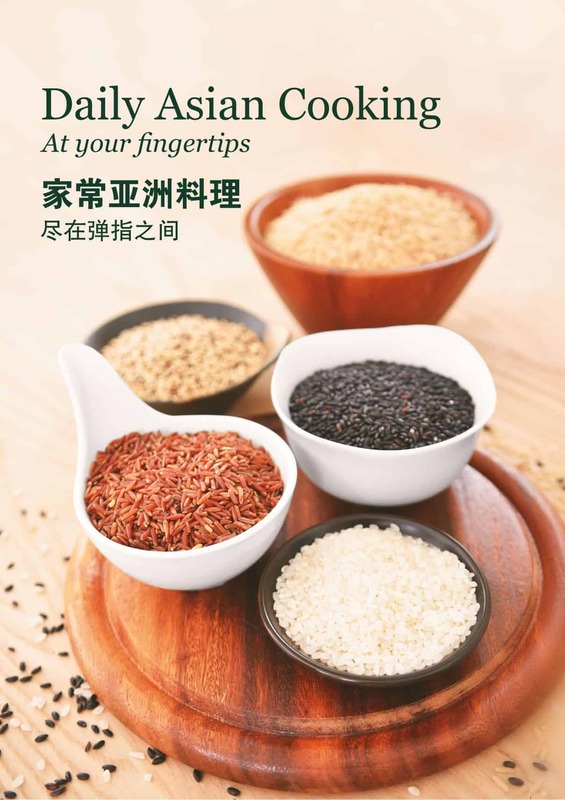 Each community hosted a competition seeking the best of the best recipes from our users, with the top selection chosen for this book. 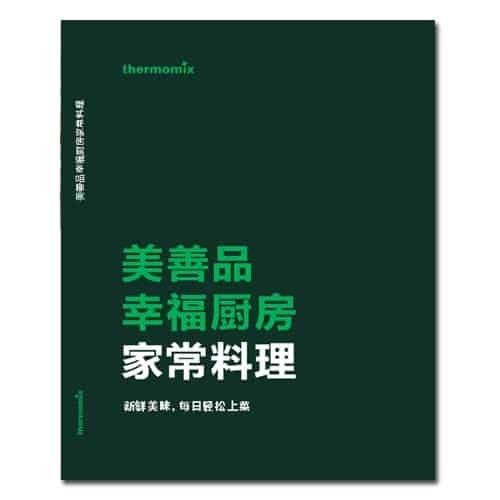 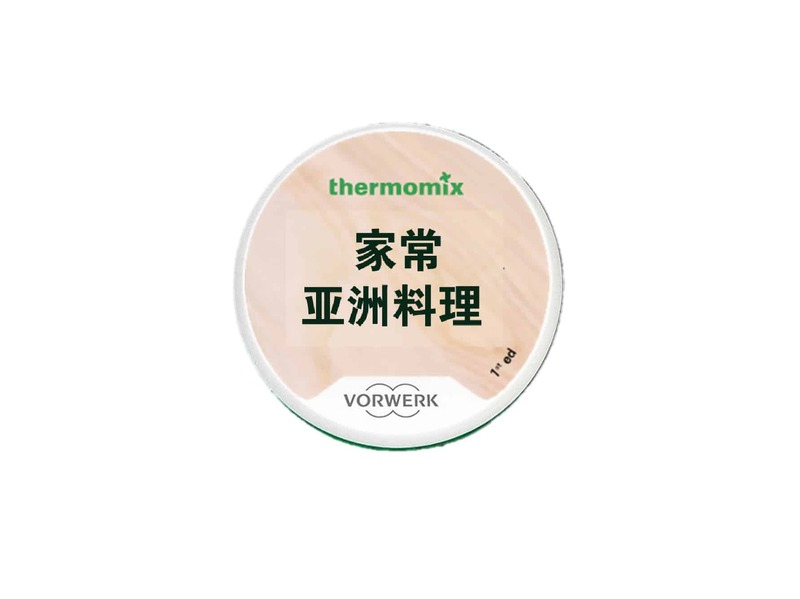 With each recipe tried and tested by both home users and a panel of experts, each authentic to their country of origin, this is a classic book to add to your Thermomix recipe portfolio.